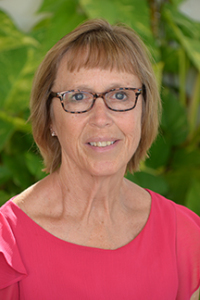 Mrs. McCauley has her BA in Elementary Education from Georgian Court University and MS in Educational Leadership from Barry University. She has certifications in Elementary Ed Grades 1-6, Primary Ed grade K-3, Master Catechists and Director's Credential for VPK. Her family includes her three children, Mark, Frances and Micheal and two grandchildren. She enjoys spending time at the beach, dancing, running and reading.